Diaspora Ministry Director welcomes that first time since establishment of State, law enshrines responsibility of State to Diaspora Jewry. Article 6 of the Nationality Law passed last night in the Knesset plenum defines the responsibility of the State of Israel towards Diaspora Jewry. The law also states that the State of Israel will act to ensure the safety of Jewish people subject to anti-Semitism. 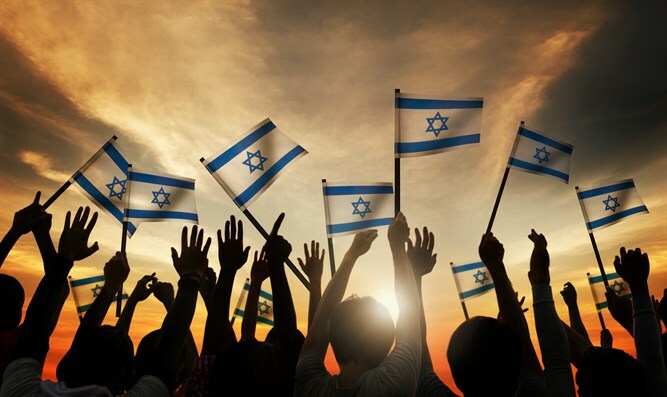 The law will help the Government of Israel expand activities and resources involved in strengthening the identity and connection to the State of Israel among millions of Diaspora Jews - for the sake of a common future. 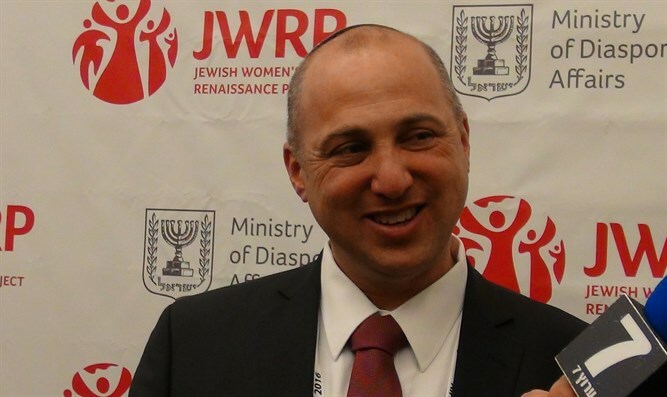 Diaspora Affairs Ministry Director Dvir Kahane praised the legislation and said, "This legislation anchors Jewish identity to the nature of the State by law and for the first time anchors the State of Israel's commitment to connect with the Jewish communities in the Diaspora. "The Government of Israel, through the Diaspora Ministry, has been working with organizations and communities throughout the world over the years, but this law symbolizes the change in the government's perception of the connection with Diaspora Jewry," Kahane added.